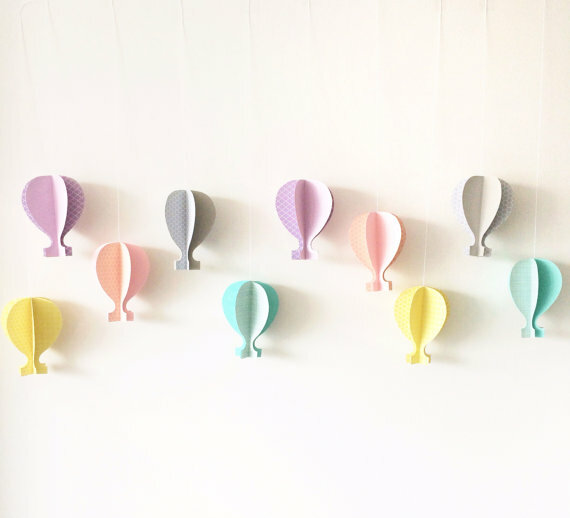 Stumbling across these cute paper hot air balloons on Etsy by Pure Paper NY, we naturally fell in love with them! We felt these would make the perfect baby shower decor or party decor. This shop owner also has other items that would pair perfectly with this design. 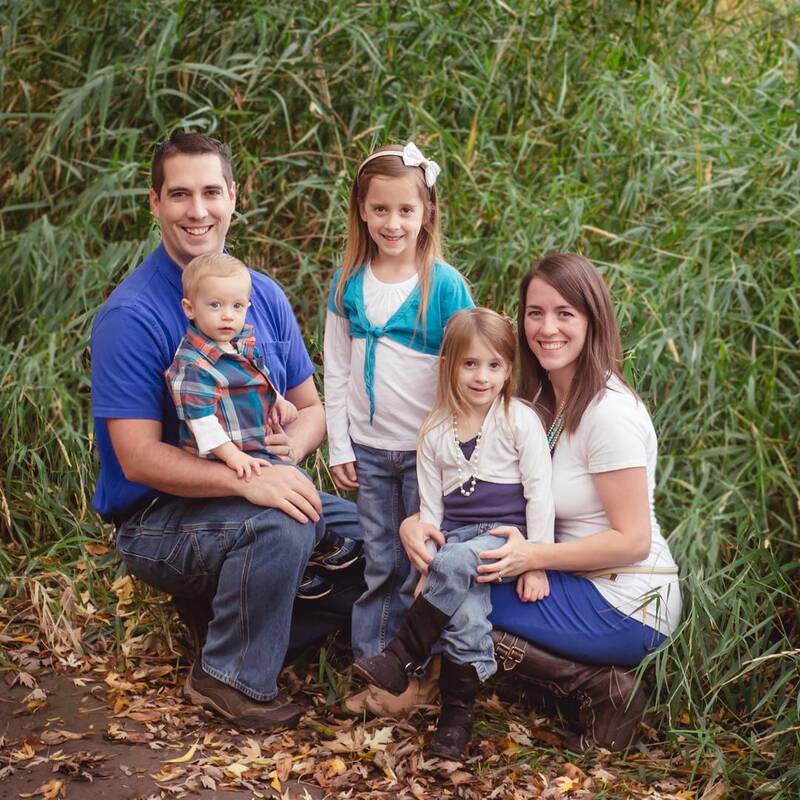 We absolutely love seeing things that business owners pour their heart into, creating something unique and fun. 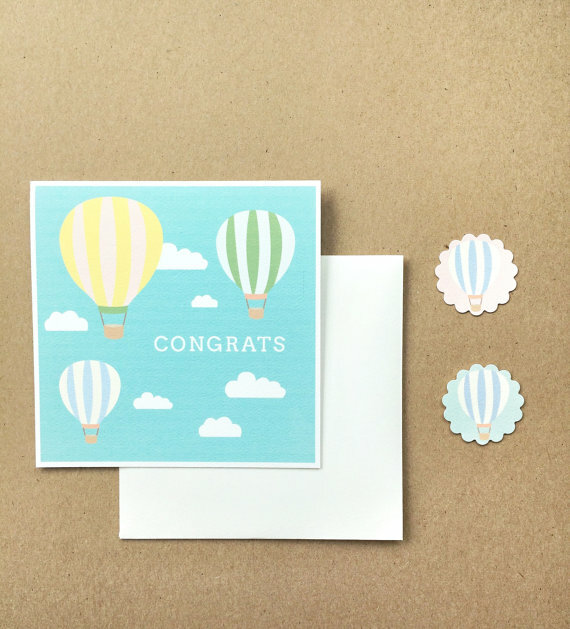 These hot air balloons would be perfect for your next fall baby shower, as they remind us of coloring the sky in crisp Autumn air floating effortlessly almost kissing tree tops. 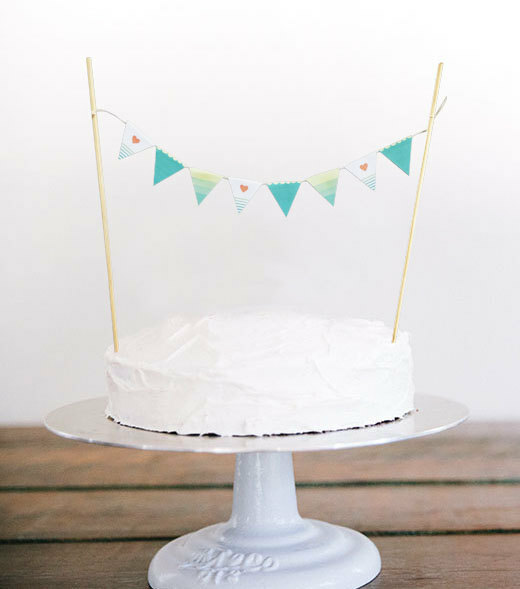 We've also added a couple more of her stylish designs that we couldn't pass to share, like the ombre bunting cake topper which would pair perfectly with the hot air balloon decor. We think you'll smile at how cute her designs are. 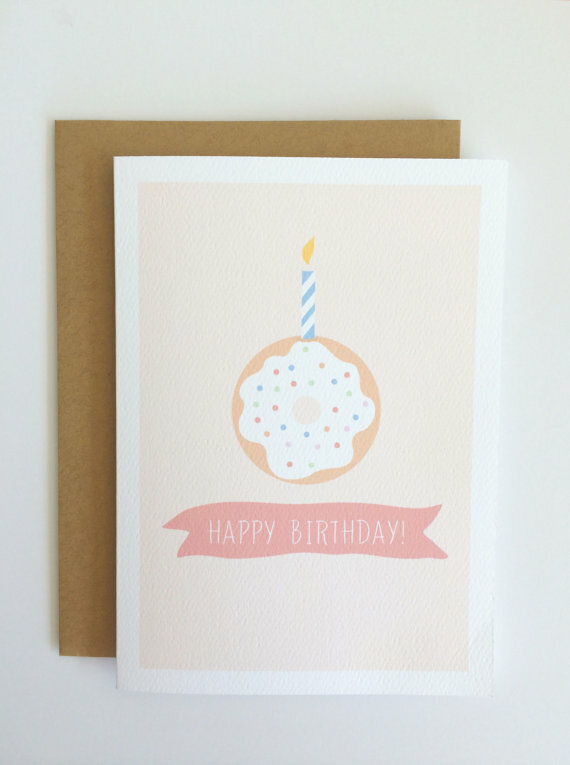 We love the birthday doughnut design. 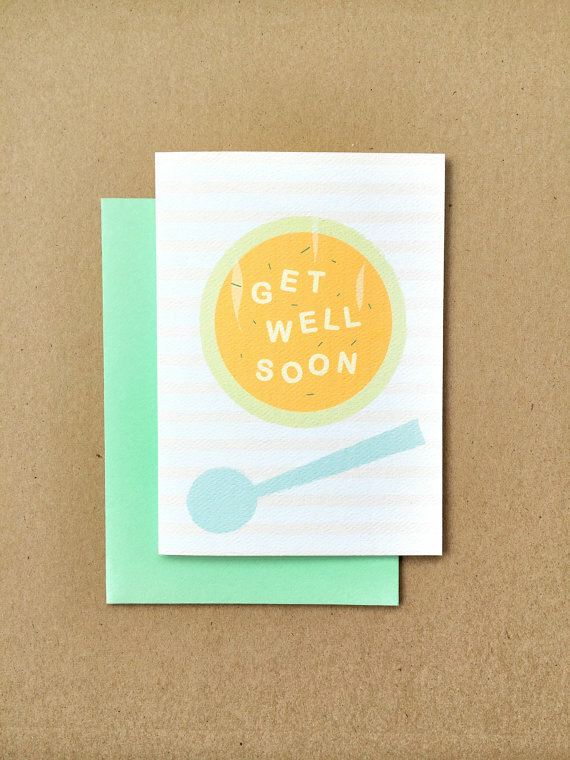 And her get well card...we can guarantee that will brighten someone's day! Cute, Simplistic designs!!! Go check out Pure Paper NY. There are a variety of different colors to chose in some cards...like the birthday one. And you have to go see their new Holiday Collection that just went up in the shop! I think we will have to leave that for another post!!! What a cute, sparkly, hot air balloon baby shower it was! Fantastic job has been done to make it successful! I too attended a stylish baby shower at one of the home studios NYC and I loved the theme that my sister went with for her best friend’s baby shower.